There have been a host of articles over the past year on mold growing within certain sippy cups and toys with a single hole such as Sophie the Giraffe. After I posted a warning about Sophie in my 7,000+ member Facebook deals group one member cut hers open and shared this photo. 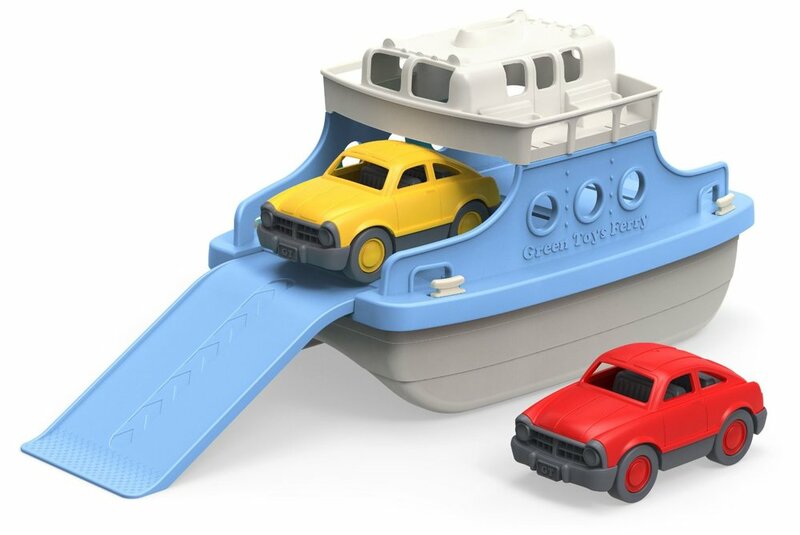 Some clever moms suggest closing your toys' holes with a glue gun, but others say that their kid pulled out the glue and nearly ate it. 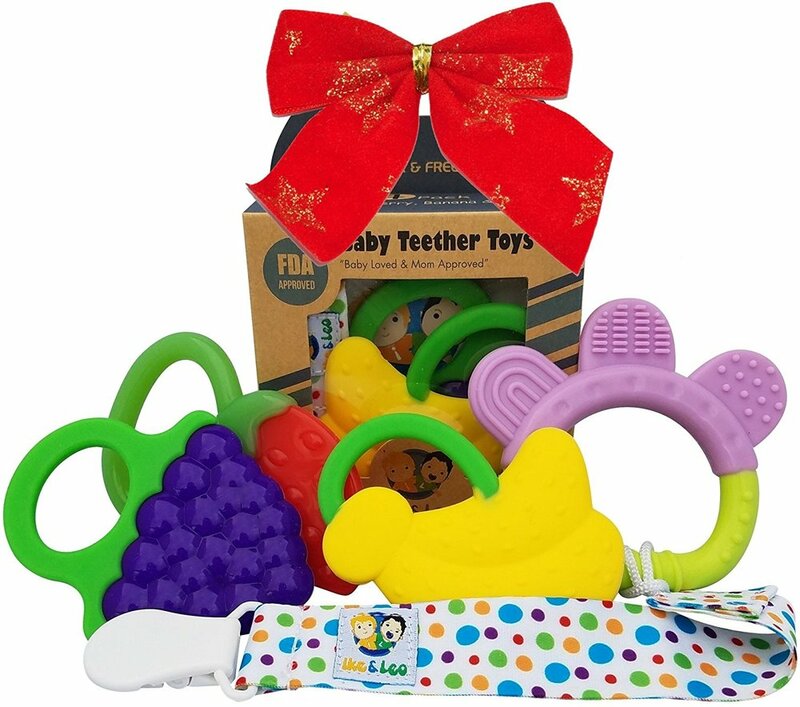 My suggestion is to avoid toys with a single small hole, and to further protect from nasties growing in and on your toys by sticking to dishwasher safe teething and bath toys (and remembering to throw them in the dishwasher weekly). Here are some of my favorites (click images for details). 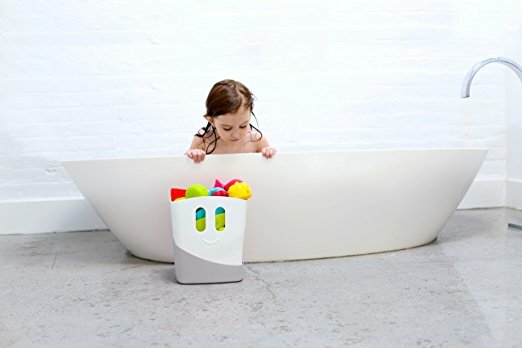 These Ubbi bath toys and bin are brand new to market. I received a few sets before they were available to the public and highly recommend them! 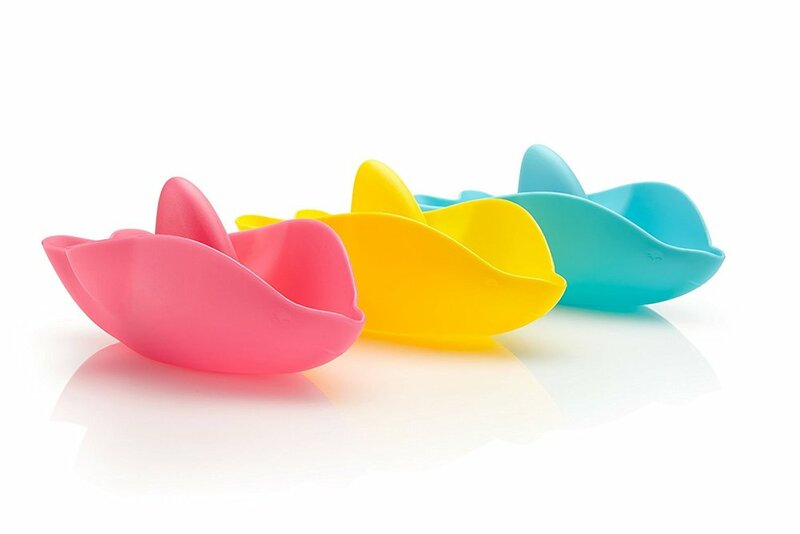 The squeeze toys come apart so they come out really clean in the dishwasher. My two year old loves all of them! Find the entire collection here. Silicone parts are made for toys! We have and recommend the first three. The rest look good based on reviews. Most (if not all) Green Toys are dishwasher safe. My son has a few and brings them into the bath on occasion. Sign up for our newsletter here for access to exclusive promos and early access to articles.